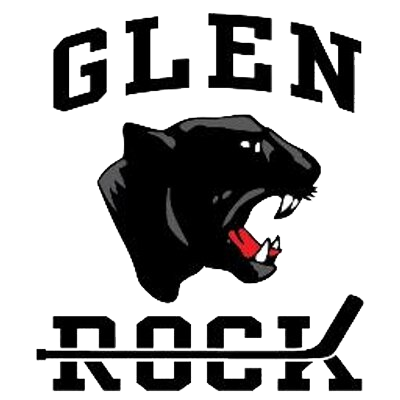 Welcome to the homepage of the Glen Rock Hockey Association. IF YOU ARE NOT REGISTERED WITH USA HOCKEY, PLEASE DO SO FIRST BY clicking here. If you have any questions regarding sign up – please contact Brian Brassil at brian.brassil@gmail.com. Show your support! Visit the GLEN ROCK HOCKEY STORE. Bring your dry cleaning to Dupont Cleaners in Glen Rock to help support Glen Rock Hockey. Dupont Cleaners will donate 10% of your purchase to the Glen Rock Hockey Association for your first six months of dry cleaning.